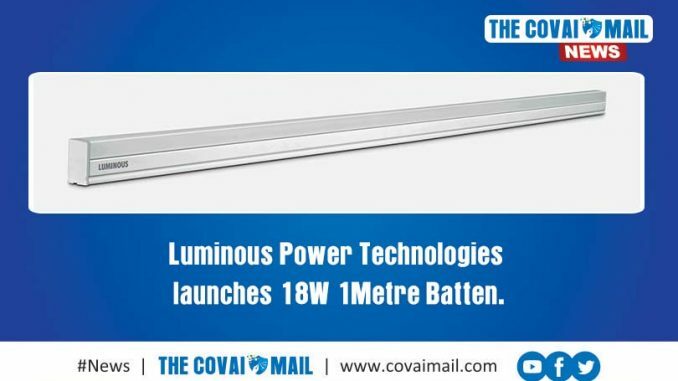 Luminous Power Technologies,one of the leading home electrical company in India,today launched 18W 1M Batten, the first of its kind in the LED lighting industry. The product is one meter (i.e. 3.3 ft) in size andoffers the same amount of brightness as a regular 4ft Batten (i.e. 1800 Lumens). With consumer homes getting smarter and personal , there was an unmet need to illuminate small spaces (such as bedrooms, kitchens, washrooms , study rooms, store rooms etc.) with a bright, yet compact LED tube light because Illumination inside a room is much better distributed when a LED Tube-light (Batten) is used as compared to when a regular bulb is used. 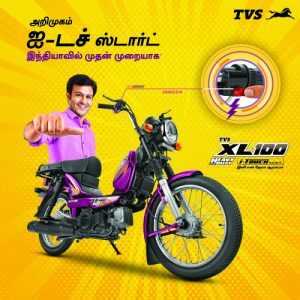 The R&D team at Luminous, identified the need and designed and innovated the Batten to meet the demands of the consumer in India. Announcing the launch of new products, Jitendra Agrawal,Senior Vice President, Luminous Technologies,said, “At Luminous Technologies, we design lighting that’s’ intelligently built by observing the details of the way we live and has real-life usage. Our team has been successful in revolutionizing the Lighting market in the country with its products. Luminous Technologies LED business has seen over 200% growth in 2018 and we believe in the year 2019, LED Tube lights(Batten) is going to be a growth driver and will contribute more than 20% to overall Value.”, Agrawal added. The product is available atRs. 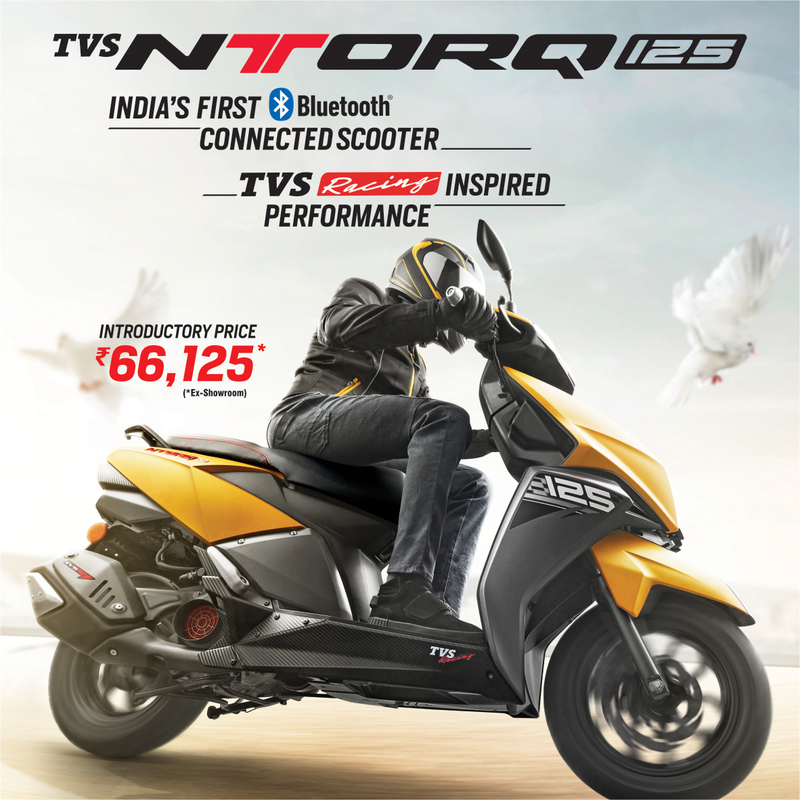 299 MRP in 100+markets across the country.